Early modern books frequently had a frontispiece or an illustrated title page ranging from simple graphical solutions to very elaborate ones. 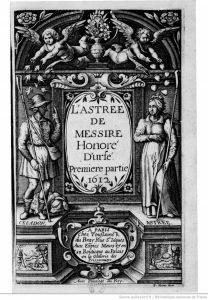 Comparative studies of frontispieces and title pages, however, remain rare, especially studies taking into account the relationship between image and the following text. This volume seeks to fill the gap and provide studies that take this issue of the relationship between frontispiece or title page with the book and the following texts into focus.